Hardcover. Illustrated. 24 pages. SRP: 69¢. Hardcover. 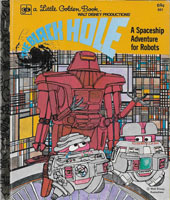 Illustrated by Al Andersen and Sparky Moore. 142 pages. Softcover. Illustrated. 80 pages. SRP: 50¢. Book is Very Fine save for name written on inside cover. 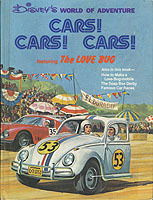 Includes coverage of the Walt Disney film The Love Bug. Softcover. Illustrated. 64 pages. SRP: $2.50. Hardcover. 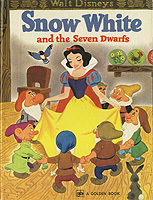 Illustrated by Walt Disney Studios. 192 pages. Softcover. Illustrated. 128 pages. SRP: 60¢. Hardcover. 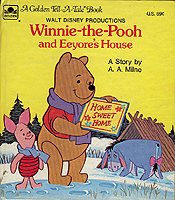 Illustrated by Bob Totten and Jason Studios. 212 pages. 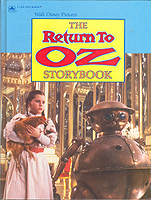 Photo-illustrated adaptation of the Walt Disney film based on L. Frank Baum's novel. 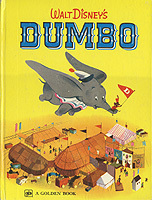 Based on the Walt Disney film starring Dennis Dugan. Hardcover. 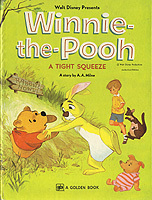 Illustrated by Retta Scott Worcester. 28 pages. Tie-in for the film Toby Tyler, or Ten Weeks with a Circus starring Kevin Corcoran. Hardcover. 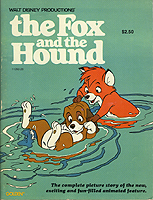 Illustrated by Ben Franklin. 282 pages. Tie-in for the made-for-television film. Tie-in for the Walt Disney live-action series starring Guy Williams. Softcover. 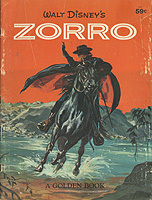 Illustrated by John Steel. 32 pages. SRP: 59¢. Hardcover. 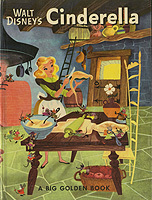 Illustrated by The Walt Disney Studio. 28 pages. SRP: 69¢. Hardcover. 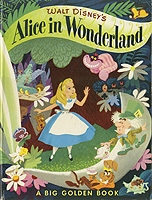 Illustrated by E.H. Shephard. 28 pages. SRP: 69¢. Softcover. Illustrated. 128 pages. SRP: $1.25.